View her lovely art on Key of Orange and follow her on Instagram. Moco Says Create intro music by Eric Maldonado. 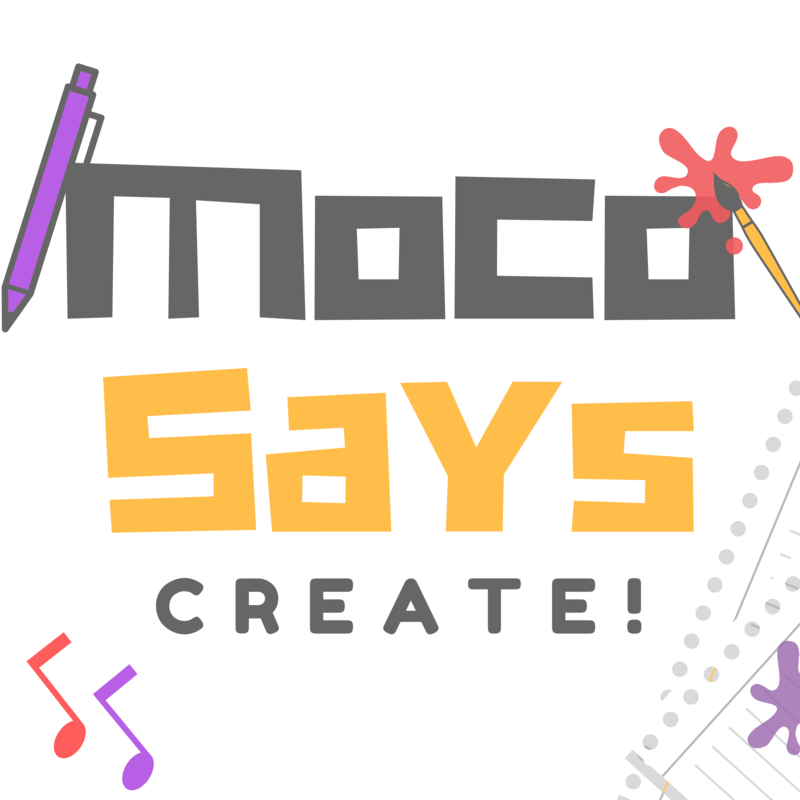 Moco Says Create outro music by Carlos Maldonado.